I’ve partnered with Dove to #TryDry the Dove Dry Spray Antiperspirant. The desert heat can be rough and perspiration is definitely not cute! I love that this deodorant is a spray and doesn’t require contact. Sticks can get messy and leave unwanted marks. 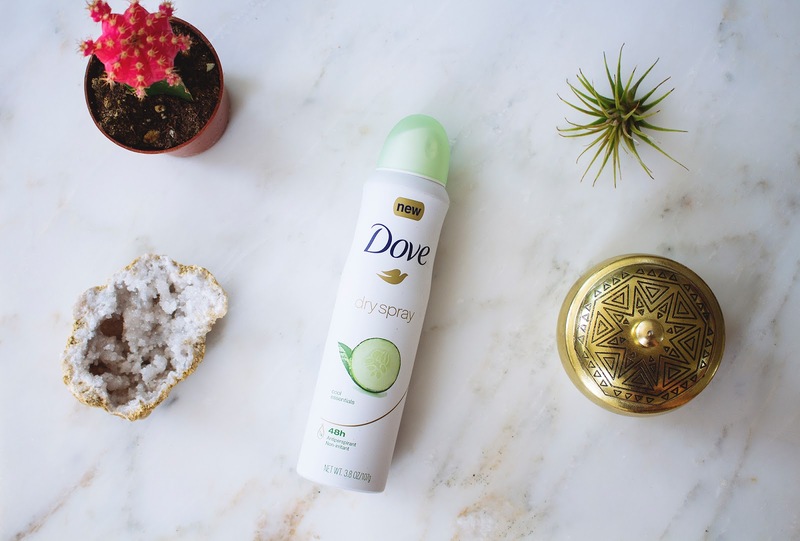 The Dove Dry Spray dries instantly and leaves no residue so you don’t have to worry about your clothes getting ruined in-between parties and sets. It also has a 48 hour odor and wetness protection so that means less time needed for touch ups. I love the cooling sensation and it moisturizes the skin for smooth underarms. 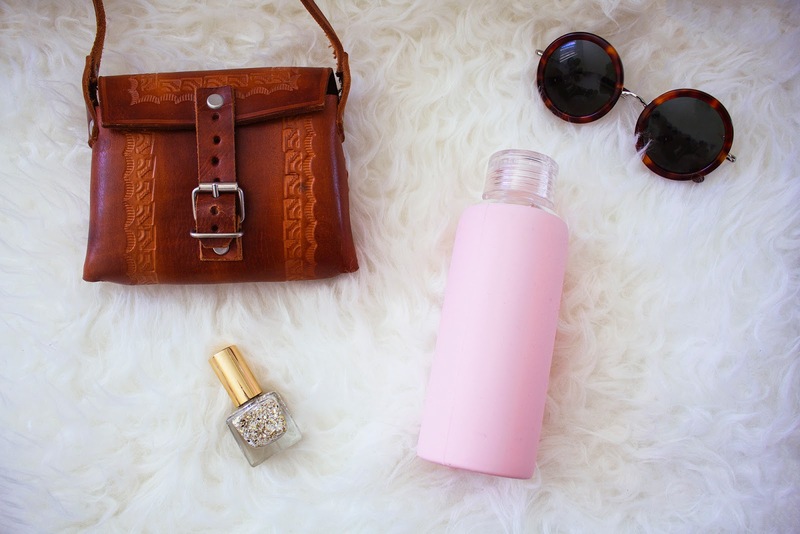 Pack a cute bottle to stay refreshed throughout the festival. Those water bottles inside the fairgrounds can get expensive and reusable water bottles are a greener alternative. A festival outfit isn’t complete without cute sunnies! Choose a pair versatile enough to go with any outfit. You’ll be on your feet all day so comfy shoes are a must! Wear flats or boots to protect your feet from dust and getting stomped on. See more desert adventures and last year’s Coachella fun here and here. That bag is sooo cute! I love Dove, it actually works! Perfect for festivals.